Zach and Steven are joined in this episode by producer and vlogger extraordinaire Sarah, The !llstrumentalist. Based out of North Carolina, her YouTube channel (Sarah2ill) has gained a sizeable following over the past year, and since creating her own version of Mass Appeal’s “Rhythm Roulette” series, she has created a plethora of different videos on her channel, from beat making tutorials to reviews on different equipment. She has also been featured on the 3 Oak Podcast, and has a beat tape coming out later this year. 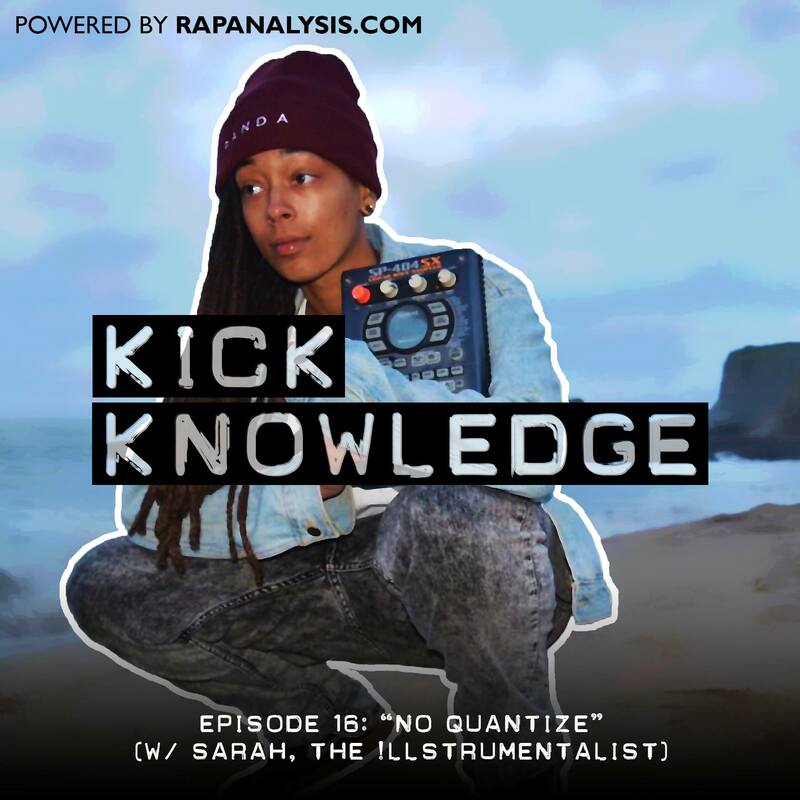 In this episode, we discuss with Sarah how she got into making beats, some of her biggest musical influences, and the differences between the mainstream and the underground.